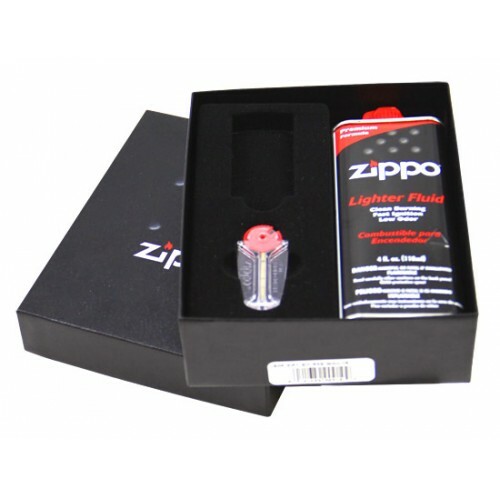 The history of Zippo is the story of its people. From its founder George G. Blaisdell, to the many Zippo employees, customers, and collectors who have all played a vital role in the company’s rich history. 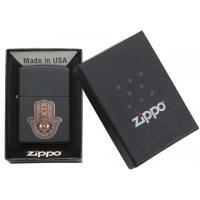 Their loyalty and dedication has made Zippo one of America’s greatest and most recognisable icons. Guard your fate with a mystical totem! 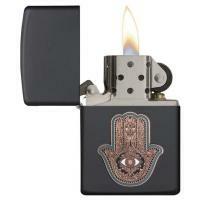 This design has the hamsa hand emblem attached to this black matte lighter.